 [SBS Star] VIDEO: Choo Sa Rang Covers BLACKPINK 'DDU-DU DDU-DU'! 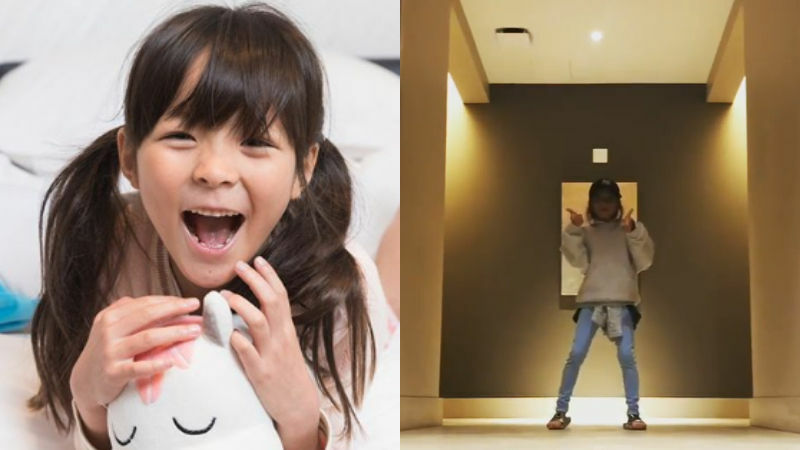 Choo Sa Rang, the daughter of Korean-Japanese MMA(Mixed Martial Arts) fighter Choo Sung Hoon and Japanese model Yano Shiho, covered the dance of K-pop girl group BLACKPINK's hit song 'DDU-DU DDU-DU'. Recently, a video of Choo Sa Rang covering BLACKPINK's 'DDU-DU DDU-DU' was uploaded on her official social media account. In the video, she wears stylish casual clothing and dances while the chorus of the song plays. Although not perfect, Choo Sa Rang's happy facial expression, not to mention confident movements perfectly act as elements that make viewers' day more joyful. Her adorable reaction at the very end further adds a smile on the viewers' faces. Choo Sa Rang gained fame from her appearance on KBS' reality-variety show 'The Return of Superman' for over two years which covered a father-daughter relationship.